materials to ensure that we meet your expectations. manufacture your new building complex. to handle whatever you or Mother Nature can throw at it. huge range of Class 1 Alternative Dwellings. solutions to all sizes of the aviation industry. With more than 25 years of experience, we pride ourselves as a renowned member of the manufacturing industry that’s recognised for reliable, long-lasting products. Our company has a reputation for fine designs with super strength that can be constructed quickly and easily. We do fast delivery across Melbourne, Geelong, Warrnambool and Horsham with freight options available for wider Victoria and interstate. 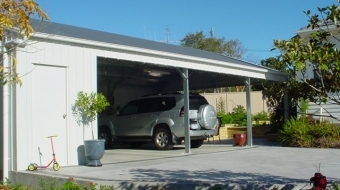 Regardless of whether you need a garage, shed, carport or anything in between for your home, our extensive assortment of products will meet each and every requirement. Have your commercial building designed by our skilled team who will help you develop your idea. 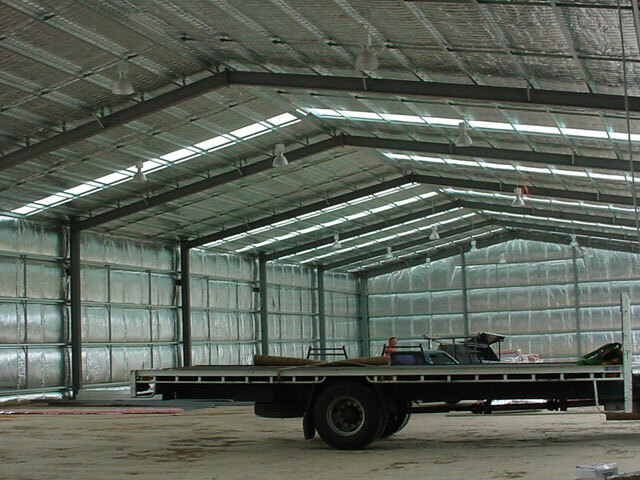 We can install structures with cranes, workshops, sheds and garages to answer the needs of you and company. Our customers living in rural areas often have much larger properties that have high maintenance and a variety of operational needs. 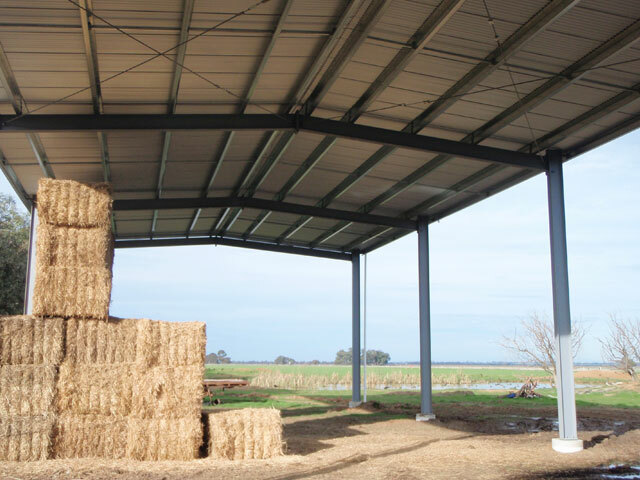 We design, supply and deliver a broad selection of garages and shed kits for sale to help you store anything from hay to machinery and vehicles. If you need a new dwelling away from the hustle and bustle of the city, we offer a range of residential structures that are flexible in design and use space efficiently. Ideal for rural properties, you can choose from options including the Eureka Lofty, Miners Cottage, Winchelsea and more. When you have finished for the day you need a safe and secure place to store your aircraft and protect it from the elements. 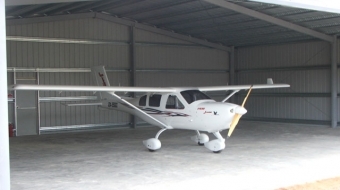 We have the experience and expertise to build reliable aircraft hangers with spacious interiors and sliding doors. Our designs focus on simplicity with durability and functionality in mind. If you would like to find out more or need a specific shed kit solution that you can’t find for sale on our website, please don’t hesitate to call our friendly team in your local area or request a free quote online. 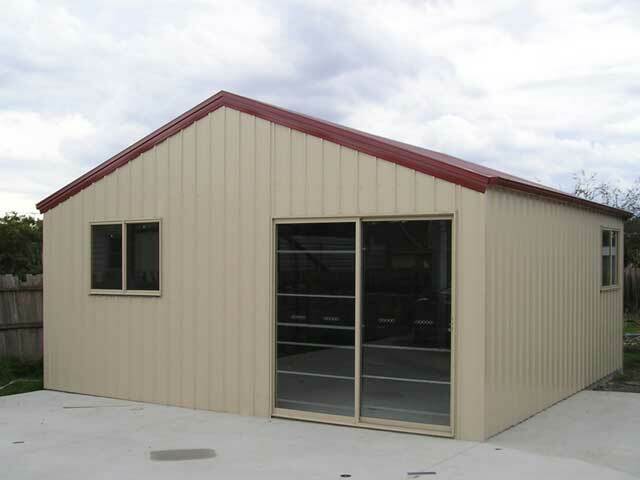 We are proud to offer delivery of our custom sheds and garages for sale throughout Victoria. 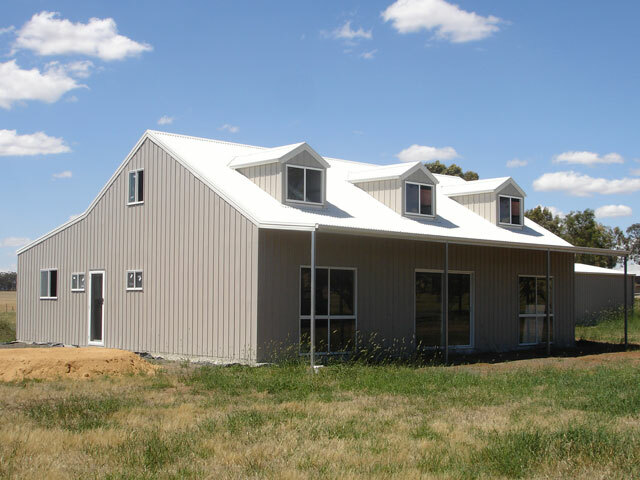 We deliver all of our custom-designed and affordable products including garages and garden sheds from Ballarat to Melbourne and all over the state.